What better way to end your day at the Springs Preserve than with a quick stop at the gift shop for a souvenir? 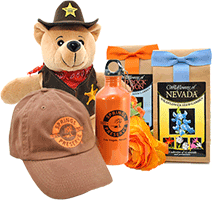 Shop for one-of-a kind products including educational books, games, desert-friendly plants (available seasonally), clothing and Preserve memorabilia. Whether you are hunting for a seasonal holiday item or a helpful household accessory, the gift shop has a variety of unique gifts. Call 702-822-7750 for store information. 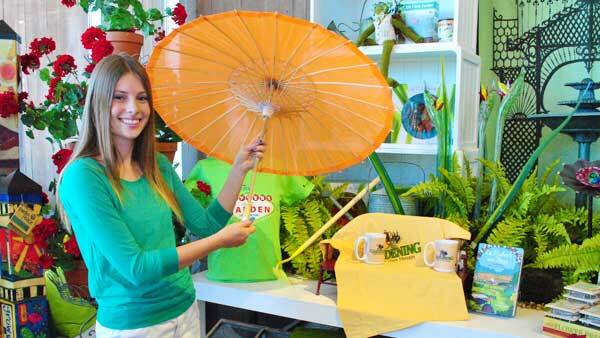 Now you can buy Springs Preserve swag anytime! Our NEW online store features some of the most popular items from our gift shop, including branded merchandise, hand-crafted jewelry, gifts for the gardener, souvenirs from Boomtown 1905 and the Butterfly Habitat, home decor and more! Our gift shop is filled with educational souvenirs, sustainable products and one-of-a-kind gifts created by local artisans. And now, we're excited to expand our reach with a much-anticipated foray into online shopping. With the turn of each page of our new book, we invite you to journey through the Preserve's many transformations and explore the role these lands played in our city's remarkable past. Available now in the gift shop! Are you a Springs Preserve member, or a member of one of the American Horticultural Society's Reciprocal Admissions Program? If so, present your membership card to receive 10 percent off at the gift shop! 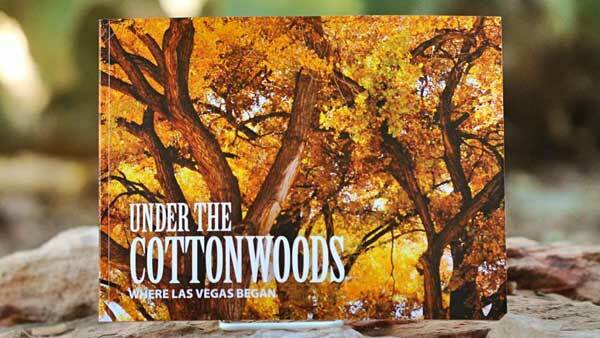 "10 Best Places to Buy Souvenirs in Las Vegas"